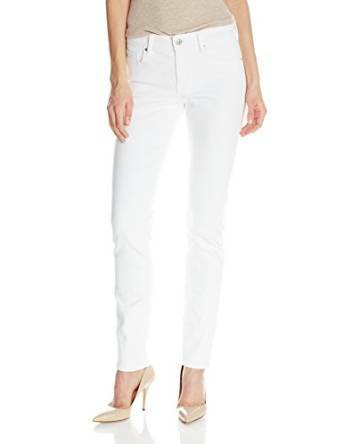 In general, the jeans are considered to be classic pieces of outfit and very comfortable at the same time. You can find them into any woman’s wardrobe and especially the ones love to dress casual. 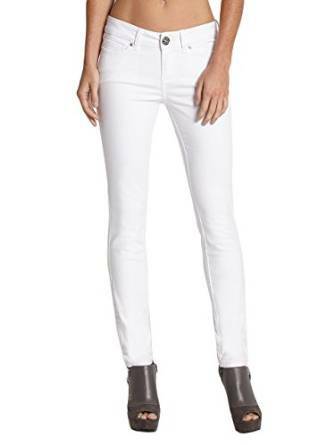 Very chic, feminine and stylish white jeans are extremely trendy. Very practical and versatile can be a life saver whether you go to the job, shopping or just having a walk. You can get a casual outfit very easy if you match them with a denim shirt. If for example you want to have a romantic outfit, match them with a light blouse or with a floral print. Having in mind their high versatility, they are extremely useful therefore it would be helpful to have a pair into your wardrobe.